San Antonio Trial Lawyer Alex R. Hernadnez Jr.
Alex R. Hernandez Jr. started his legal career in the great city of San Antonio after graduation from St. Mary’s University School of Law. 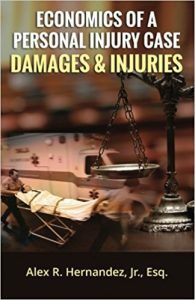 Litigating cases for Wayne Wright he cut his teeth in the litigation department founded by himself and Richard Hunnicutt nearly 20 years ago. Now he represents San Antonio residents in their trial lawyer matters. 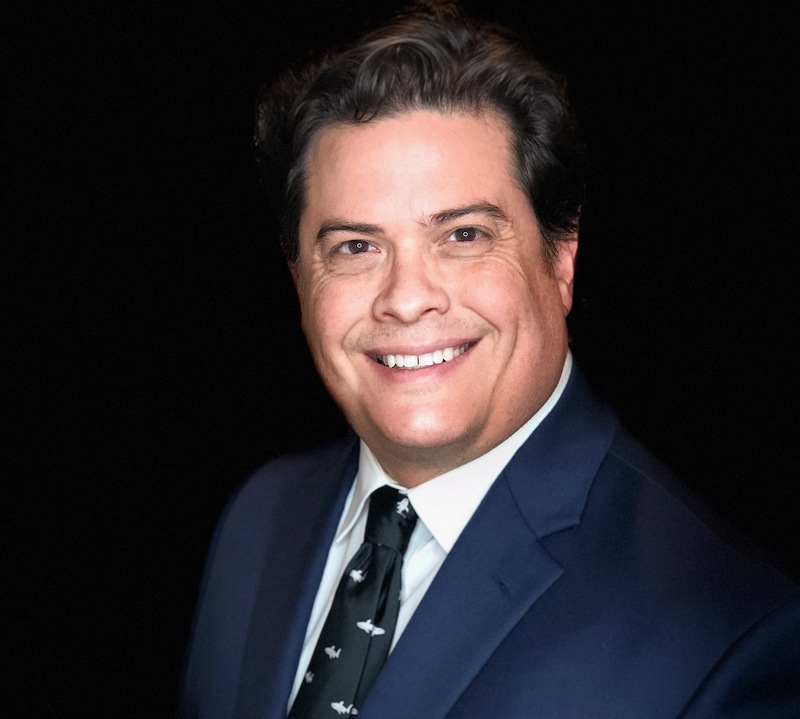 A current member of the San Antonio Trial Lawyers Association Alex R. Hernandez Jr is a true trial and court lawyer who has handled hundreds of cases in both the criminal and civil trial areas. 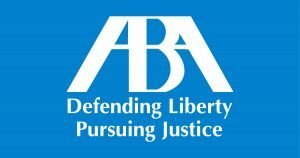 Alex is a member of the Texas Trial Lawyers Association and a member of the American Association for Justice and member of several divisions of AAJ. He is also a member of the National Trial Lawyers Association, a membership that he was invited to. Trial law is the foundation of what the firm handles and the lawyers in the firm are ready to help try your case to judge or jury. If you need a San Antonio trial lawyer call Alex R. Hernandez Jr. today, we are ready to zealously advocate your case on your behalf.